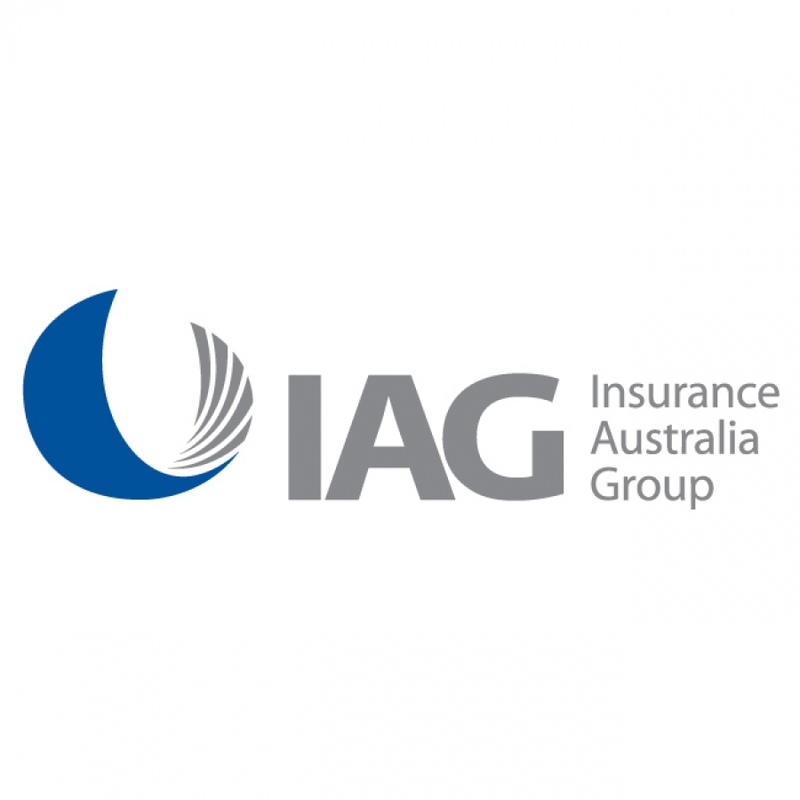 Insurance Australia Group is the largest general insurance group in Australia and New Zealand. It provides personal and commercial insurance products under some of the most respected and trusted brands including NRMA Insurance, SGIO, SGIC, CGU, Swann Insurance, and State. 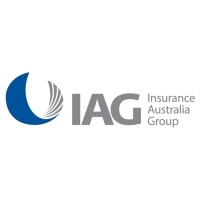 Graduate Program - IAG believes its graduates should be exposed to every facet of our organisation, either through structured rotations or participation in key projects. From working one-on-one with senior staff to developing your core technical and business skills, you will get a solid foundation through which to build a career.